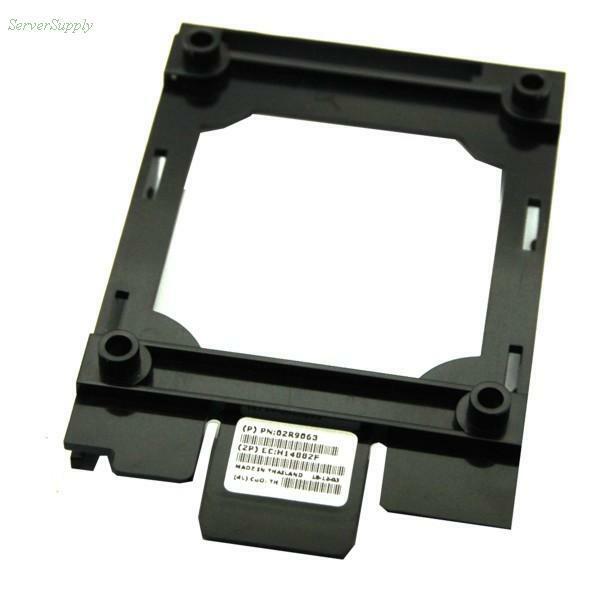 Description: IBM - 2.5 INCH IDE HARD DRIVE MOUNTING TRAY FOR BLADE CENTER (02R9063). NEW BULK.IN STOCK. SHIP SAME DAY.